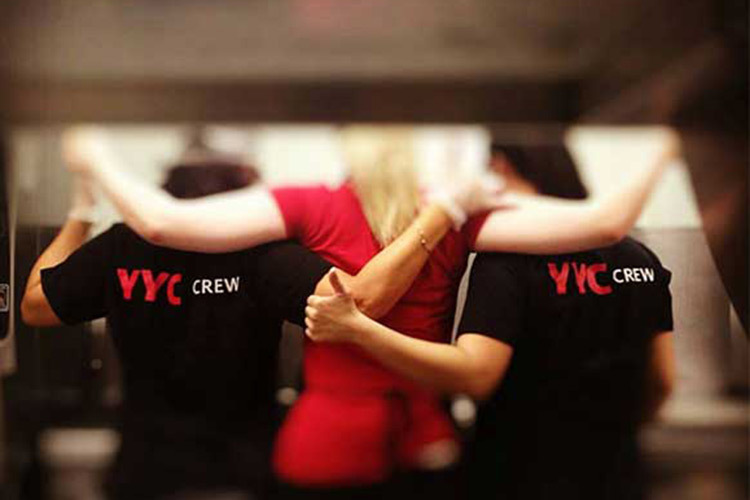 Our foundational values define our beliefs and behaviors: we create effortless and memorable airport experiences that reflect Calgary's legendary hospitality and our region's natural beauty. We consider the customer in all that we do. We strive to find new and better ways of doing things. We are stronger when we reach out and work as a team. We bring enthusiasm, commitment, and pride to work every day. We take ownership and get the job done. We really do enjoy spending time with one another!tronger when we have opportunities to connect. 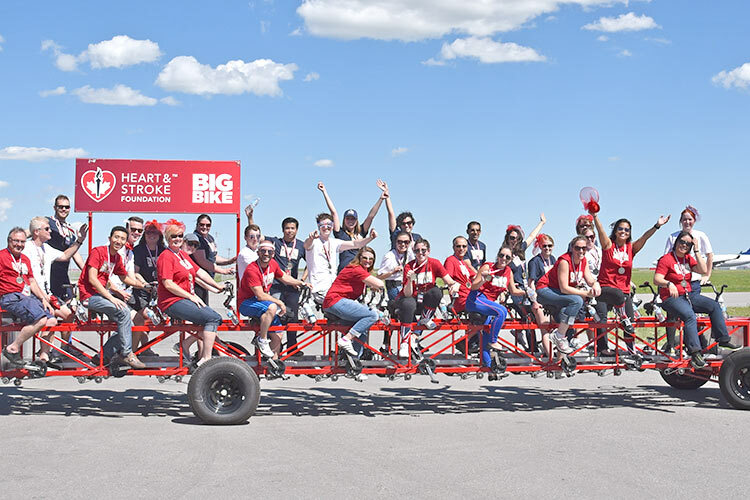 We do this through ongoing events such as movie nights, Corporate Challenge, Stampede activities and our triennial employee retreats. We really do enjoy spending time with one another! We are passionate about giving back to our community. 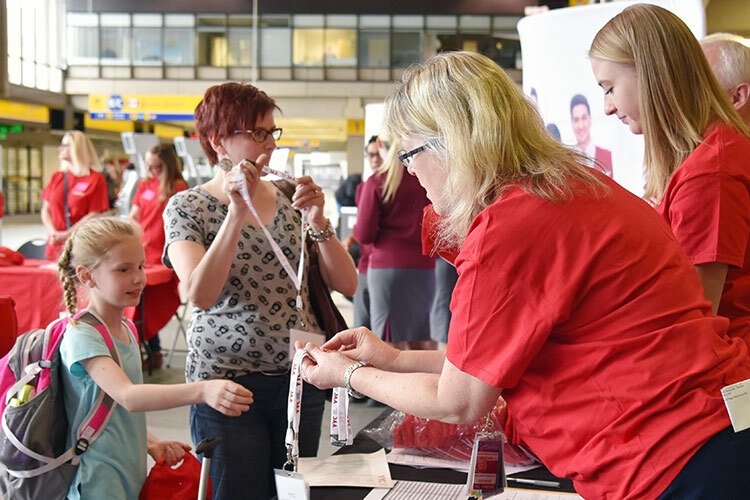 Our enthusiasm for helping people is seen through our ongoing contributions to the Mustard Seed, KidSport, the Heart and Stroke Foundation, Canadian Blood Services, the United Way and many more. We offer a competitive benefit and pension program, as well as a health and wellness program that do the heavy lifting for our Crew and their families. Our comprehensive suite of options ensures that we can meet your unique needs.